An invoice helps a business to get paid and provides a legal protection for both parties. Invoices are very important for a business and helps a company to get full payment on time. It is a document that details the financial components of a business transaction. But designing an invoice is a time consuming process. So, you can avoid that and download invoice templates from our website and edit according to your business needs. 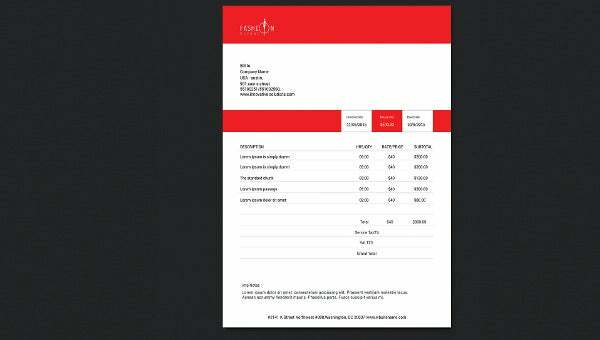 Our invoice designs are of great advantage and helps to simplify your work. 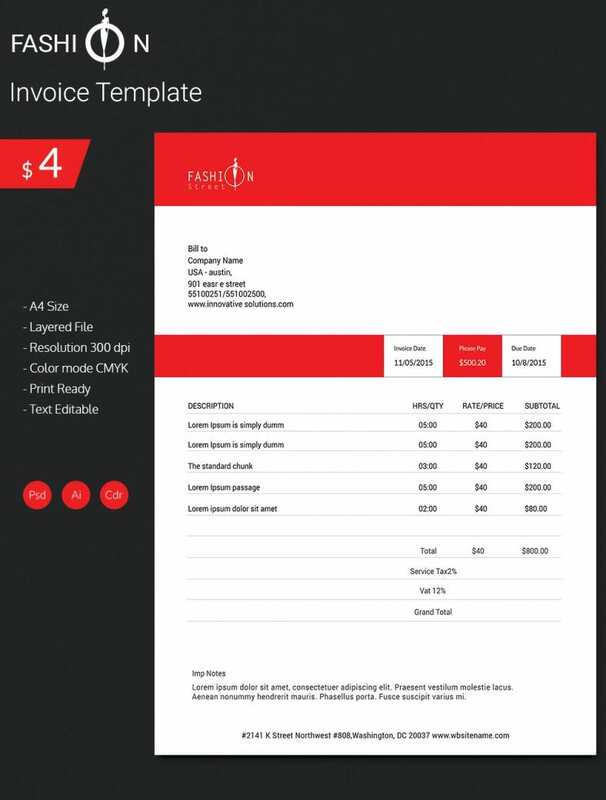 After downloading templates from our website, you can customize the invoices according to your interest like keeping beautiful headings, writing bold and stylish titles, using of attractive fonts and giving smart border and margins which makes your invoice to be an eye pleasing and attractive one.